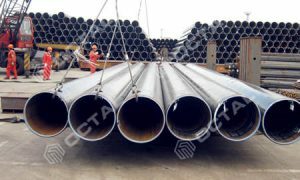 People always confused about when to use description of steel pipe, when to use steel tube. 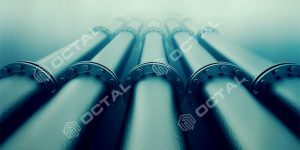 Moreover, you must met the situation that from different country different area, some call it pipe where some other call tube, actually for the same thing. And since they are looks like the same products, round shape, hollow in the middle, material in steel metals. 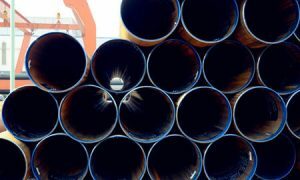 So what’s the real differences between pipe and tube? 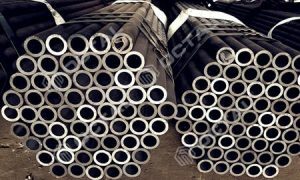 Steel tubes that manufactured with ANSI (American National Standards Institute) and API standard specifications are called the PIPE, indicated with “nominal diameter” to describe pipe specification. 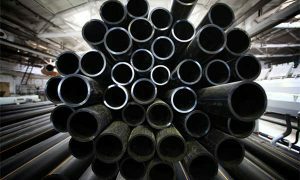 All others that not manufactured with the ANSI sizes standard or API standard, called tube or tubing. And they are usually described with outer diameter. 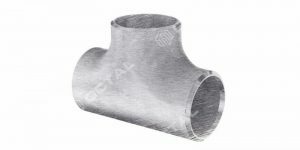 Pipe is tube which complied with ASNI B 36.10 and B36.19 (for stainless steel). Its diameter represented with NPS which is different from actual diameters. 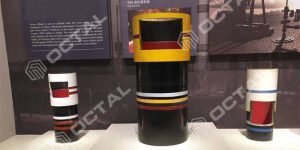 Pipe wall thickness is indicated by the schedule No. And the same NPS number can have various types of Sch. No. Such as STD, thickened wall thickness (XS) and special thick wall thickness (XXS), and so on. Tubing refers to finished product meet the standard PG-27.2.1 [Outer diameter D≤5in. (127mm)], and which according calculate formula to select diameter, thickness and according the design. Piping usually refers to finished product which calculated by PG-27.2.2 formula to select NPS and Sch. No, and follows the design requirements. Nominal diameter is not the real diameter, real diameter is always larger than the nominal diameter. 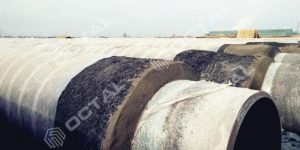 For example the pipe nominal diameter in 4 inch, wall thickness SCH 40, means the pipe real out diameter is 4 1/2 inch (114.3 mm), real wall thickness 0.237 inch (6.02 mm). 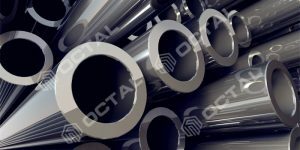 On the contrary, the tube outer diameters described as real OD, for example tube OD 1” means the real diameter is 1 inch. 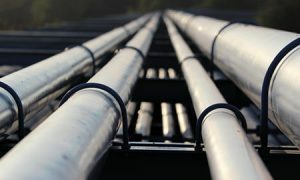 Meanwhile, the steel pipe applied in the pipeline systems that require large dimensions. 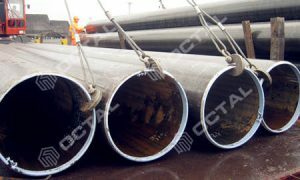 Though the pipe size range from 1/2” to 60 inch, in most cases are for the OD above 4 inch. On the other hand, tubes are referred OD below 4 inch, commonly is 1/2 inch, 3/4 inch, 1”, 1 1/2” etc. 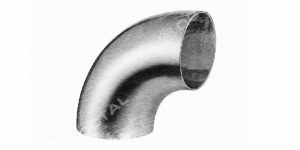 Pipe has been widely applied in fluids transporting systems, oil and gas industries, thermal and high pressure services. 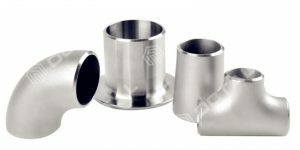 As pipe emphasize the function of transporting media which under pressure to another place, so pipe always connect with various fittings such as tees, elbows and valves. Such as standards in API 5L, ISO 3183, ASTM A106, ASTM A53, ASTM A333, etc. 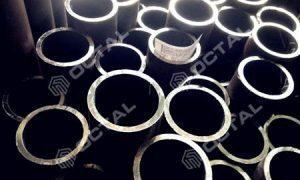 Tube is mostly in heat exchanging systems, boiler services, vessels, tube bundle, U tubes, food industries, machinery parts etc. So the tube sizes always in less tolerances than pipe. 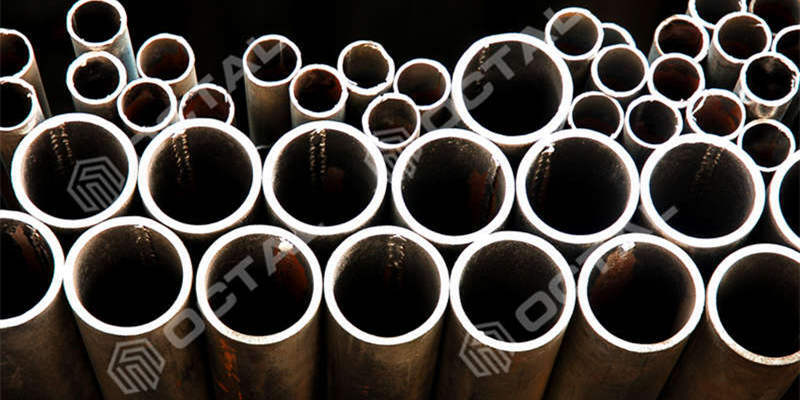 Tube Standards such as carbon material in ASTM A179, ASTM A192, and stainless steel tube in ASTM A213, ASTM A270 etc. 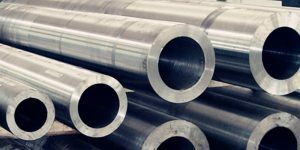 Due to pipe dimension range and applications, the pipe manufacturing processes include seamless (hot rolled or cold drawn) and welded (ERW, LSAW, SSAW). 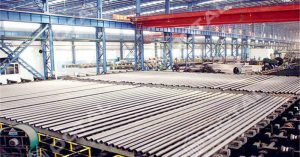 Tube manufacturing processes usually is in seamless of cold drawn, and welded in ERW. 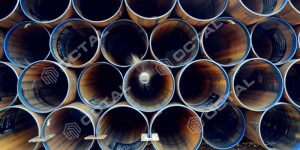 Since tube always in smaller sizes and usually applied in heat-exchanger and mechanical parts, it requires more processes, treatment, and test procedures than pipes. 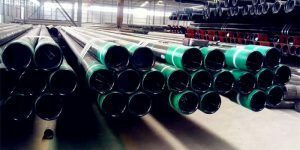 Because of these factors, tube production period is longer than pipe, and not easy for massive production.